What could be more fun than a Fish Extender gift that also doubles as a tasty snack? 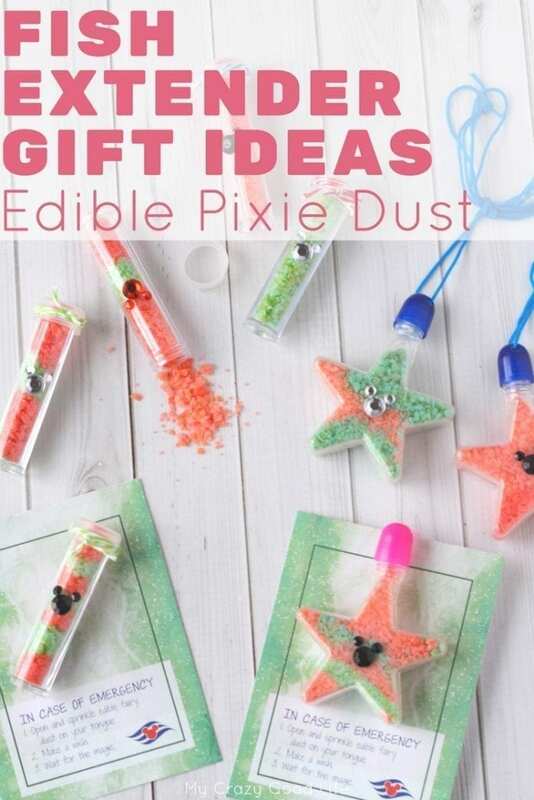 Fish Extender Gift Ideas are all over the place, these Edible Pixie Dust gifts are an absolute win! 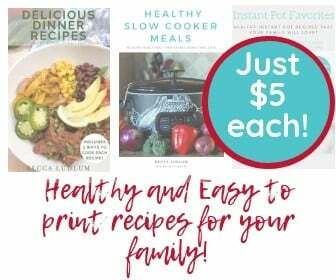 They are easy to make, fun to customize, and perfectly portable. Their size makes packing them for your Disney Cruise a breeze. 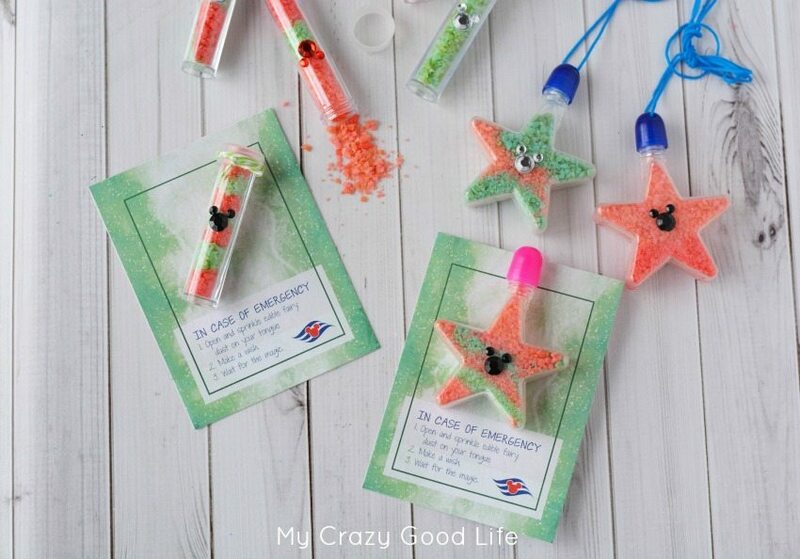 Both of these fun Disney Cruise Fish Extender Craft Ideas are perfect for gifting to your new found cruise buddies. It is so much fun to find their rooms and add a little magic to their Fish Extender. You and your family will have just as much fun checking your own Fish Extender for surprises each day too. The Fish Extenders are definitely an awesome part of the Disney Cruise experience. It’s just one more way that you can enjoy the magic of your trip. Both of these great DIY projects should bring back some fun memories for adults (and introduce kids to the magic) thanks to the Pop Rocks or “fairy dust” inside. No one can resist the popping and fizzling of Pop Rocks! You can get empty necklaces in a bunch of different shapes and sizes which make them perfect for customizing. Have fun letting everyone create a unique gift for their new Disney Cruise friends. Another great idea: use these DIY projects for a party craft or favor. No matter when you choose to make these everyone is sure to have a blast. Both Edible Pixie Dust projects come with free printables that include the adorable instructions for use. A few other simple supplies and you are on your way to an adorable DIY gift. If you are looking for even more Disney Cruise Fish Extender fun you can whip up some of these less edible, but still exciting, gifts. Mickey EOS Lip Balm is sure to be a hit. Use a flavor with sunscreen to help keep lips protected during all those fun in the sun moments! Another fun DIY craft that makes an excellent Fish Extender Gift: Tic Tac Boxes. You can use the free printable to customize your favorite flavor of Tic Tac’s. They make an easy to pack gift for the friends you will soon find on your Disney Cruise.